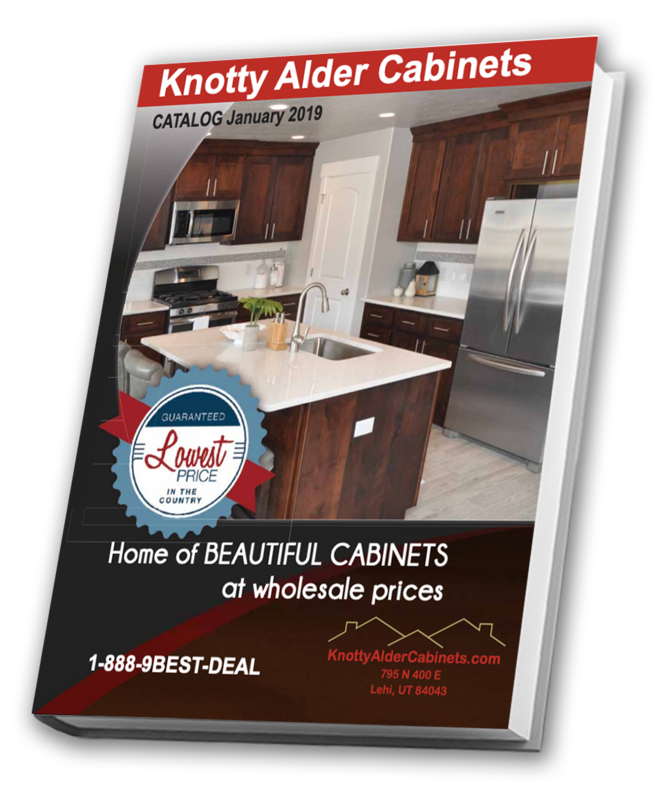 We accept returns of cabinets (within 30 days of purchase/shipment) that have not been opened or damaged after delivery, assembled, or that have not been pre-assembled by our staff. All returned orders must be in original packaging. You may contact us with any questions regarding our return policy.